Because these pictures are so old, I have not reduced the resolution on them. As a result, they will take a while to load. Please be patient. 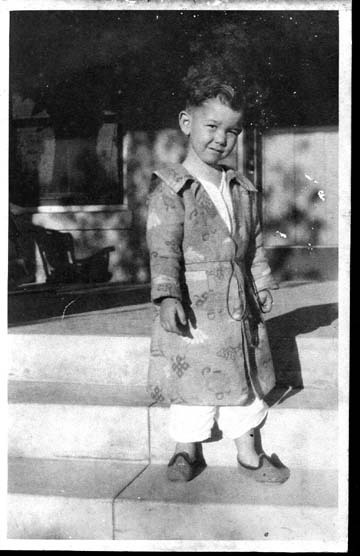 This is my Grandfather, William Edgar Conn, when he was just a boy. It was taken on the steps of the Conn household in Hattiesburg, MS, probably around 1900. 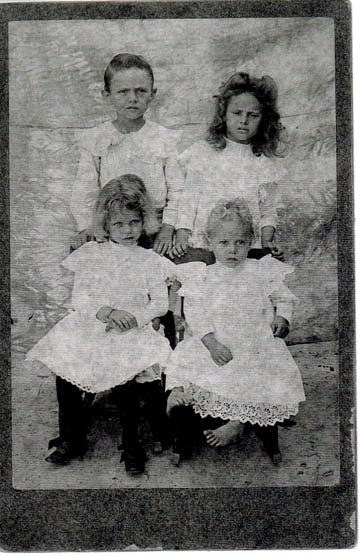 From left to right, starting on the top, William Edgar Conn, Effie Conn, Maude Conn and Luther Conn. This was taken around 1903. 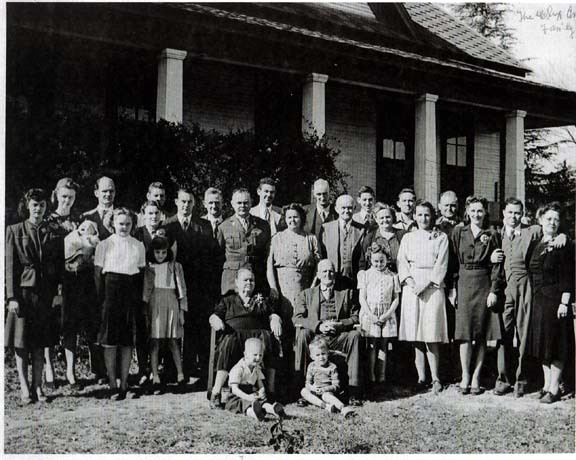 This is a picture from 1946, taken at the Conn Household in Hattiesburg, MS. Sitting in chairs, in front are William Alexander Conn and Margaret Misouria Hill. Around them, are many of their sons and daughters along with their families.